As Manitoba’s Largest Independent Trucking Insurance Broker, we have been successful in negotiating terms on behalf of over 125 trucking companies. 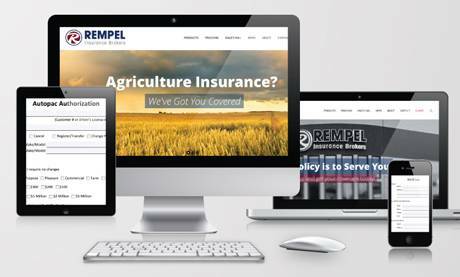 Rempel Insurance Brokers has been dedicated to serving the Manitoba trucking industry for over 50 years. We’ve got you covered, coast to coast, north to south, wherever your job takes you, we’re there! 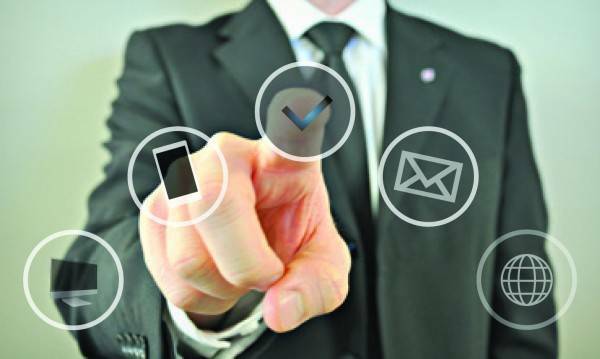 Rempel Insurance Brokers is committed to developing long term relationships with you in order to understand and properly service your insurance requirements! As Manitoba’s Largest Independent Trucking Insurance Broker. We know both! Rempel Insurance Brokers offers a full range of customizable Manitoba Trucking Insurance packages for independent owner/operators to large fleets. Our policies can cover everything from auto third party liability, truckmen general liability, equipment physical damage, cargo, loss of use and property. What can we say? We serve the needs of the trucking industry and we do it by negotiating the best rates available and the savings will surprise you! Plus, to help you stay on budget, we offer a range of payment plans to meet your needs.